Dealer car key no longer available? Because a dealer can no longer replace your car key if your car is older than 2004. A car dealer can only cut your automotive key by a key code. When you lose your car keys, you call a dealer. The representative asks for your vehicle VIN number to order the key code of your car. They also look for a pin code to program your new key, if necessary. If your vehicle is older than ten years or older than 2004-2005, the dealer can no longer retrieve the key code of your vehicle. All the data of older cars up to 2004 is erased automatically from the system of the car dealers. 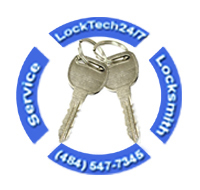 At LockTech24/7, we are able to get key codes of old cars sometimes even older than 1990. 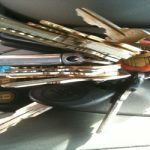 We are connected to the biggest Automotive Key Codes Data Base in the U.S, and we are able to retrieve key codes for almost all old cars and models. The process of getting your automotive key code can be sometimes long and annoying. Your ownership verification needs to be done by filling out the form with all of your details and your vehicle information, but hey… who cares if you finally able to run your car again? In some rare cases, especially if your car is re-constructed, there is no way to retrieve your key code again. In this case, we are able to cut your key out of the lock in the body of your vehicle, as long as the same key operates all the locks of your cars, including the ignition lock. 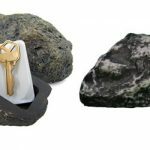 Please read our Lost Car Keys Replacement Services. 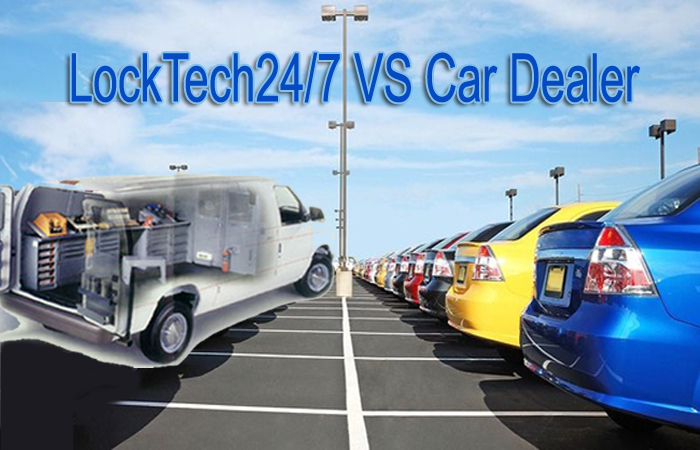 It is not a secret that car dealership charge for a new car key more than a dealer. As a matter of fact, our locksmiths arrived in remote locations, charging half price than a car dealership. To prove that point, please enter the DMV.Com website to read more about the differences between locksmiths and car dealers. It’s been told much time by our customers about the prices that car dealerships charge for making new car keys.